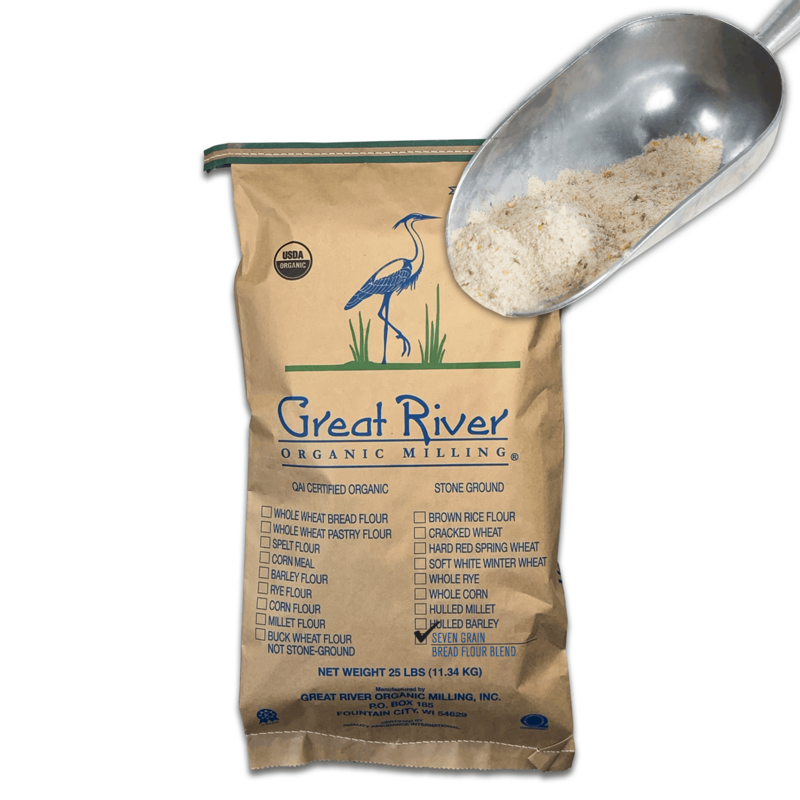 A base of coarse ground wheat flour and cracked grains including brown rice, corn, oats, barley and millet. 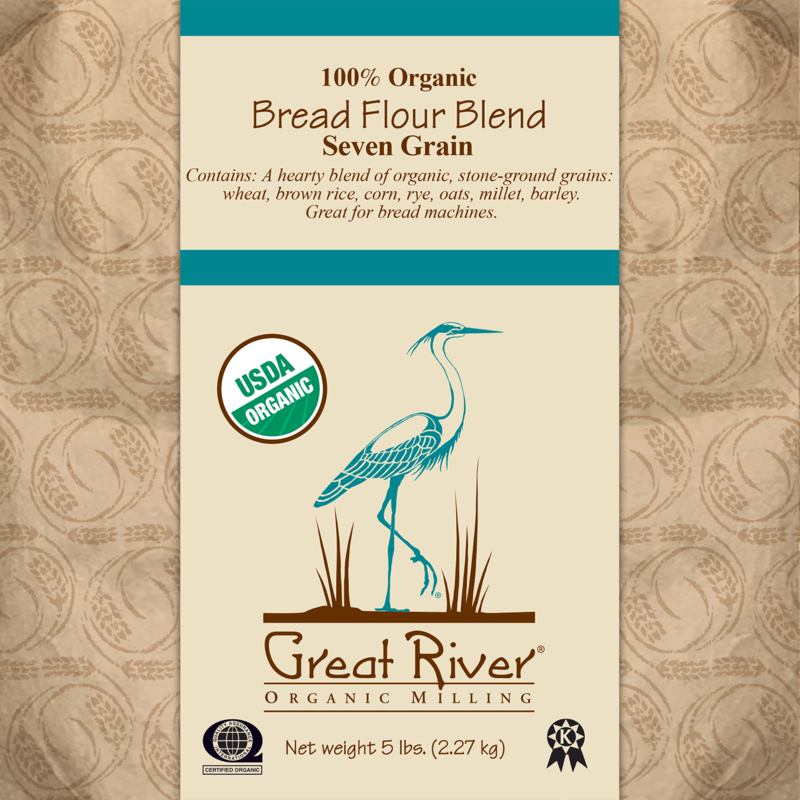 Finely ground unbleached wheat flour (containing 75% – 80% of the germ & bran) is the base of the flour. 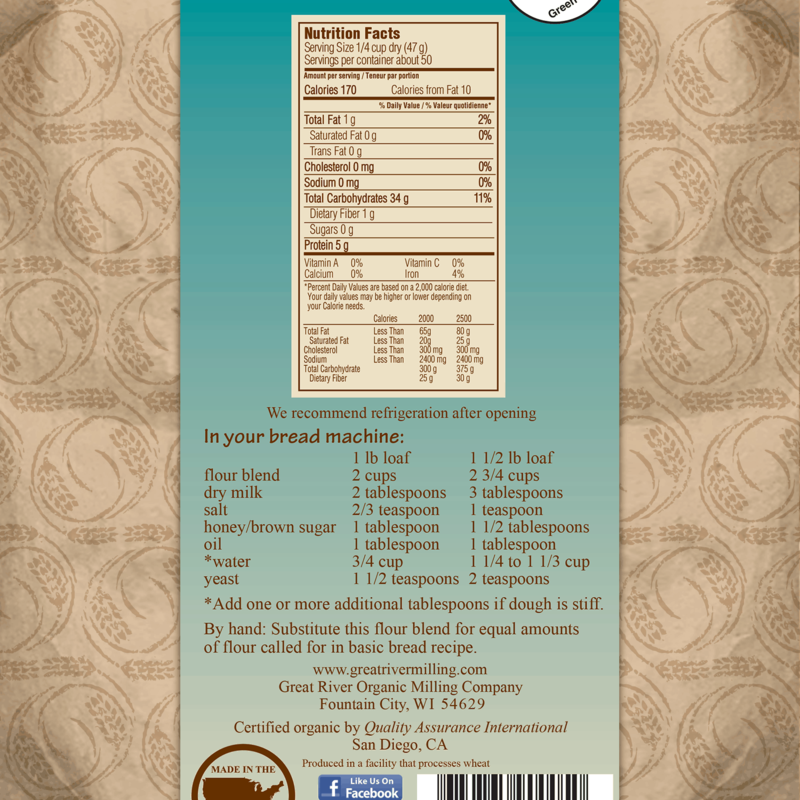 Bakes into a denser loaf with great flavor a nutty crunchy texture. A blend of flour and cracked grains.